For folks that want to spruce up the kitchen without having to shell out a lot of money, painting the kitchen cabinets as a kitchen remodel project can transform the look without breaking the bank. For those that want to do DIY work on their kitchen, it is vital to know that there is a lot of prep-work needed to do it right. Sanding, cleaning and priming can take a lot of time and skill but if done right, it definitely will pay off. 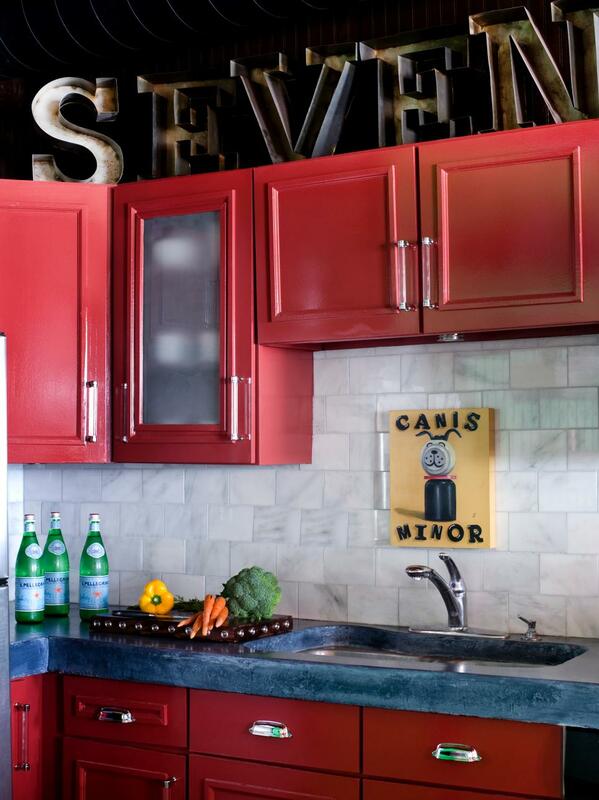 Here are some options for you to consider if you want to update your kitchen cabinetry. Before your begin your kitchen remodel and you select the color for your cabinets it is recommended that you take into consideration the other colors present in the room.The colors of the walls, counters, backsplash, floors and appliances should be noted. If your kitchen already has an explosion of color, I recommend sticking to just neutral hues to avoid color clash. 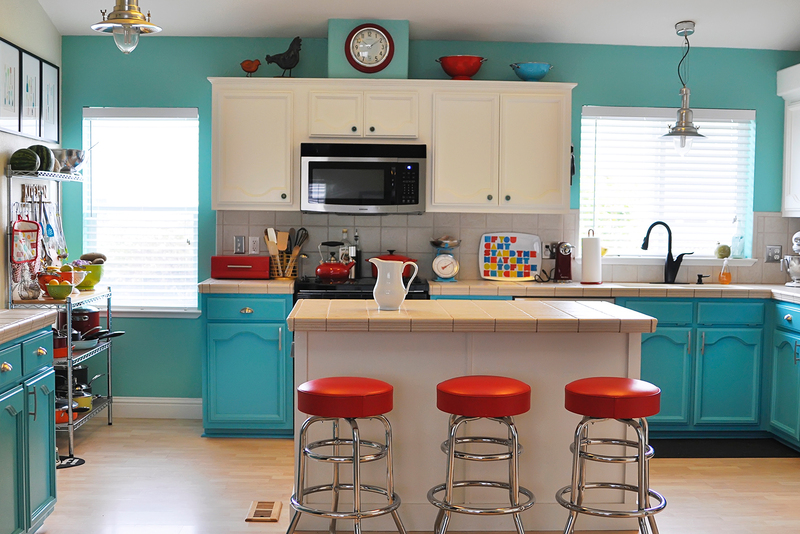 On the other hand, if you need your kitchen to standout, painting the cabinets is a sure fire way to achieve just that. When painting kitchen cabinets you can either hire someone to do it or do it yourself. Remember that there is a risk to any DIY project if the one doing them is not skilled enough to do the process the correct way. Often times, leaving it to the professional kitchen remodel contractor like Pratt Remodeling frees you from the headaches and labor of doing it yourself. Another option for a kitchen remodel project is via cabinet refacing. The process normally consists of covering the exterior surfaces with new veneers, moulding and hardware. Cost of refacing cabinets range from $2000 to $10,000. The price point varies depending on the size of the kitchen and the quality of the veneers and hardware. This process calls for cleaning the kitchen cabinet, sanding it and taping. The surface is then primed and sprayed using industrial topcoat for the purpose of providing a smooth and durable finish. This kitchen remodel project can last less than a day and you can use them immediately afterwards. 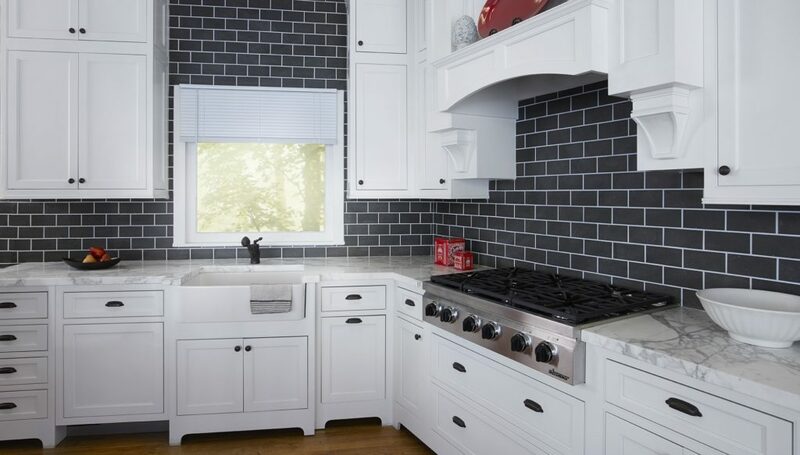 While white will always be a classic and elegant color, shades of gray are becoming also quite popular these days for kitchen cabinets. Many homeowners are opting for darker wood shades while light maples are being used less and less. The “in” thing right now in kitchen remodel projects calls for the installation of multi-level countertops that break up the space that can be used for cooking preparation. The consistency in height as a result means that your island becomes more functional. 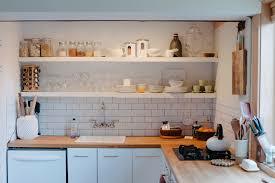 More folks are preferring open shelving setups as opposed to getting high cabinets. From a design perspective, open shelving is quite good to look at and allows you to show more of your personality not to mention less costly to install. Just like open shelving, this setup allows you to showcase your collectibles like precious china and intricate glassware. If you are considering painting your kitchen, we recommend putting a different paint for the back of the cabinets with a different color. Worried of loud colors? Accent colors only add a dash of color to the setup. Ever always felt that you have not enough space? 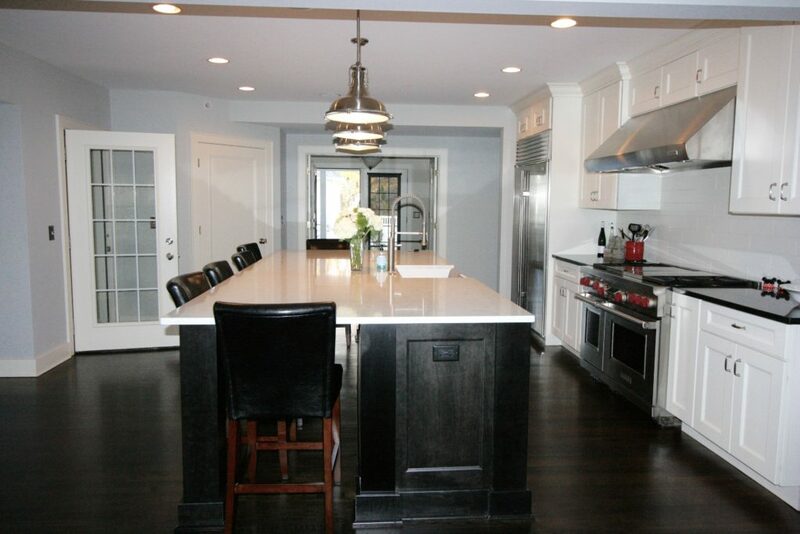 Have your kitchen remodeler quote you for floor-to-ceiling cabinetry. Not only does it offer more storage but is also trendy.